Cellairis is a trusted source for quality Arizona iPhone screen repair or screen replacement service. We know how frustrating it is to have a cracked or shattered phone screen, so Cellairis is here to help. Cellairis will take your worries away. There is no need to stress, we have you covered. Visit any of our in store repair cutting edge Arizona stores for high quality iPhone repair service. Our talented repair professionals offer same day repairs and repairs while you wait. Come see us today for in store iPhone repair, your satisfaction is guaranteed. For accessories galore and quality repairs Cellairis is the smart choice. All around Arizona phone owners are raving about the fast and affordable iPhone repair at their local Cellairis. 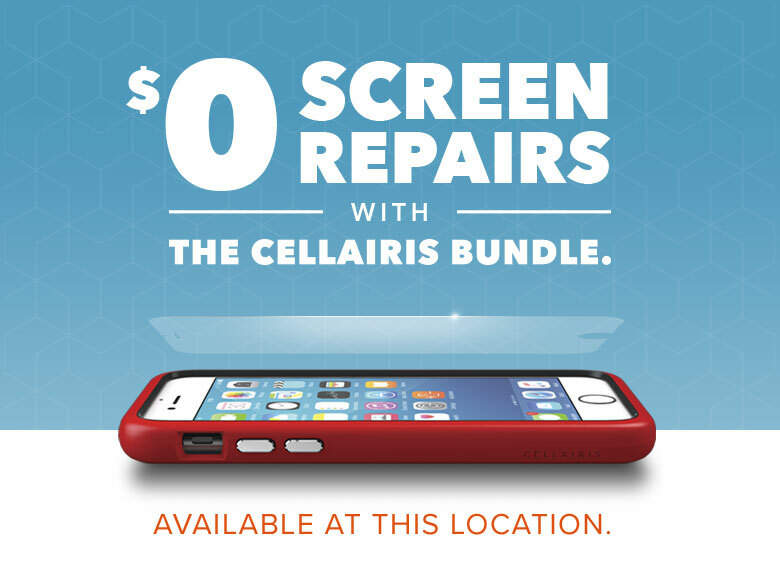 Cellairis wants to be your first call for iPhone repair. Cellairis, where life meets mobile. Who can you trust when your iPhone is damaged? Cellairis is proud to serve you in Arizona with top quality iPhone repairs. You can be confident that as industry experts, we can repair your iPhone with the professionalism you deserve and in timely manner you need. Our iPhone repairs can be complete while you wait, in most cases. For years Cellairis has led the industry in innovative cellular accessories, and now we are taking it one step further to provide comprehensive device repairs. 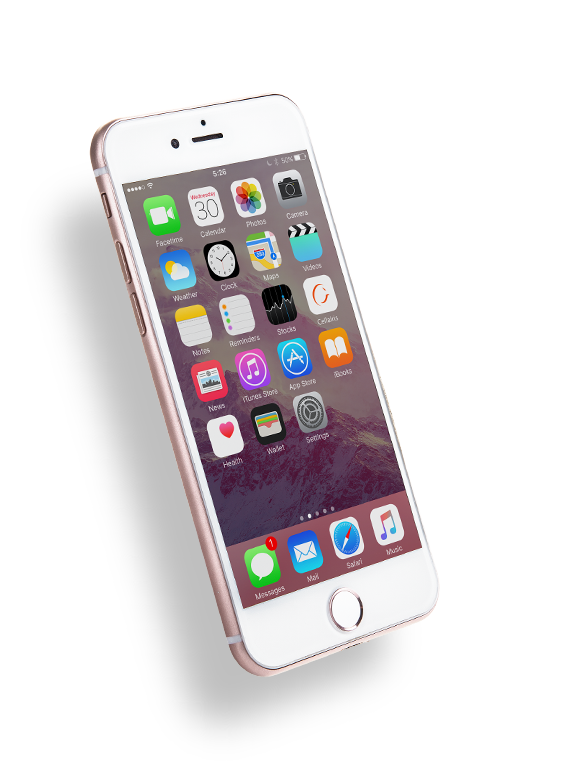 Our iPhone repairs include, but are not limited to, water damage, battery replacement, cracked screen repair and mechanical damage. When you find yourself stopped in your tracks due to a broken iPhone, you can count on Cellairis to help you at one of our convenient Arizona locations today. A cracked or shattered iPhone screen is no problem for us. 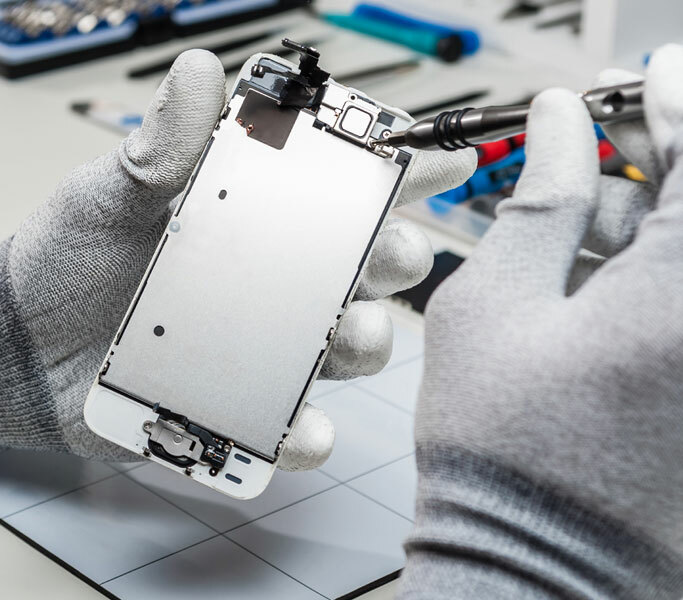 We have certified technicians at Cellairis that have made Arizona iPhone screen repair or screen replacement their specialty. We exceed customer expectations by not only providing fast iPhone screen repair but also giving you our personal guarantee on flawless results. 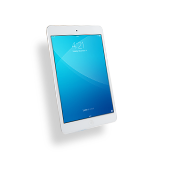 All device repairs include a warranty that is the best in the industry! 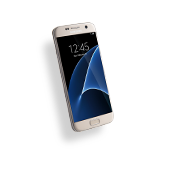 For seamless screen replacement while you wait, choose Cellairis. We are committed to offering customers everything they need to extend the lifetime of their iPhone. 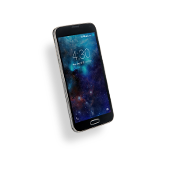 From our large inventory of stylish cases to our top quality repairs, you can trust Cellairis for all of your device needs. 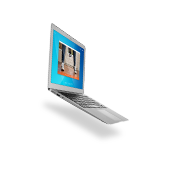 We also offer a certified buyback program that purchases your old devices for fast cash. 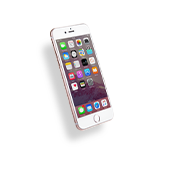 Contact a Cellairis location near you in Arizona to schedule your iPhone repair or walk right in and let us give you iPhone screen repair while you wait. We look forward to serving you with exceptional and personalized service today.